It seems like every week there are announcements about new gadgets and safety features for vehicles. Which ones appeal to you? If you’re like the people recently surveyed by Edmunds, you’re probably interested in blind spot detection and rearview cameras with park assist. They were the top two most-wanted vehicle safety technologies among survey respondents. The survey polled 2,000 active site visitors. 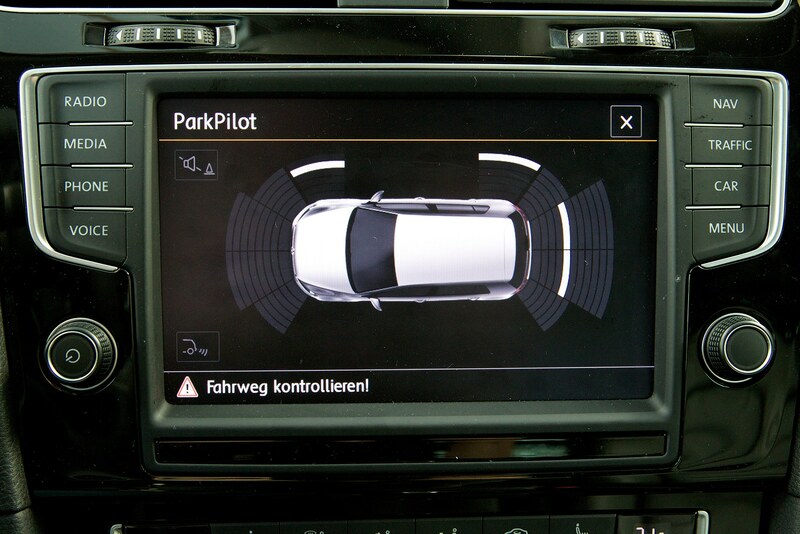 Of those surveyed, 89 per cent wanted their next vehicle to come equipped with a rearview camera with park assist. Such rearview monitoring will soon be required technology in North America. All new vehicles under 10,000 pounds, by law, must have rear visibility technology by May of 2018. Blind spot detection, which acts like a copilot for the driver, was in equally high demand among those surveyed (89 per cent said they wanted their next vehicle to have it). This technology allows drivers to effectively have a 360-degree view around their vehicle, thereby increasing driver safety. A technology in relatively low demand was automatic high beams, with only 65 per cent expressing interest (and most expressing an unwillingness to pay extra for it). The third most desired technology, according to the survey, is front crash prevention technology. This includes autonomous braking systems and forward collision warnings. Seventy-nine per cent of those surveyed said they wanted it in their next vehicle, and most were willing to spend up to $500 extra for it. Another appealing technology among survey respondents was right lane cameras, as demonstrated in this YouTube video. The push of a button, or the use of the right turn signal, activates a camera in the passenger side mirror. The passenger side view is displayed on a screen in the middle of the dashboard. Of course, all of these technologies can only do so much to increase driver safety. At the end of the day, there is no substitute for an alert driver obeying the traffic rules and paying attention to their surroundings.